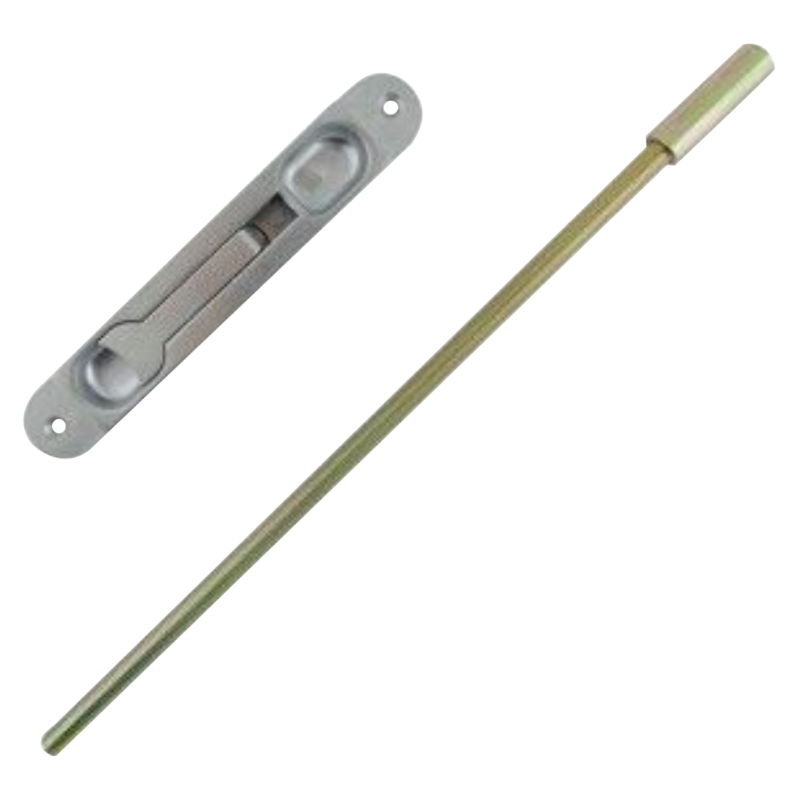 Flushbolts are used to facilitate the locking of the inactive leaf of a pair of aluminium, steel or timber doors. 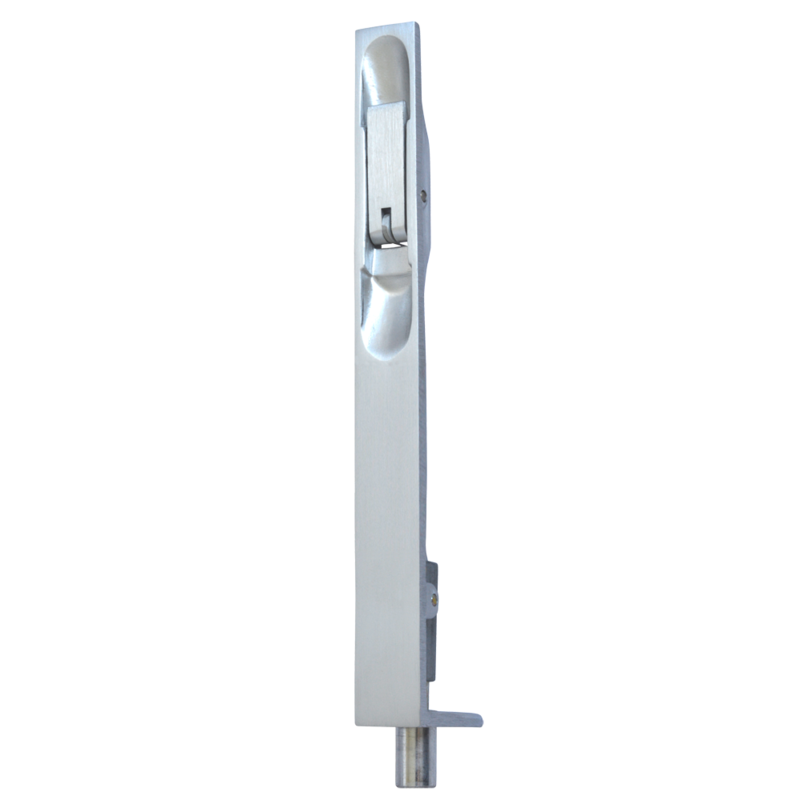 Complete with the necessary flushbolt guide and optional spring loaded floor sockets, the flushbolts allow both a secure and aesthetically pleasing locking solution. 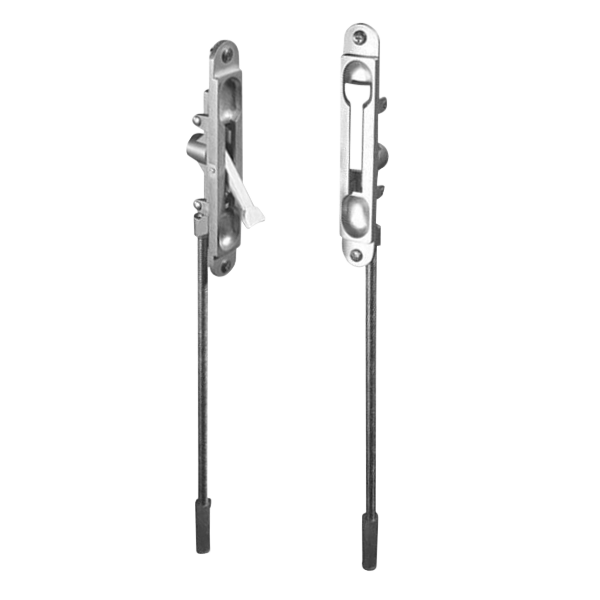 The Axim Flush Bolt FB6200 Series has a hardened steel bolt, which is zinc plated with anti rattle sleeve. 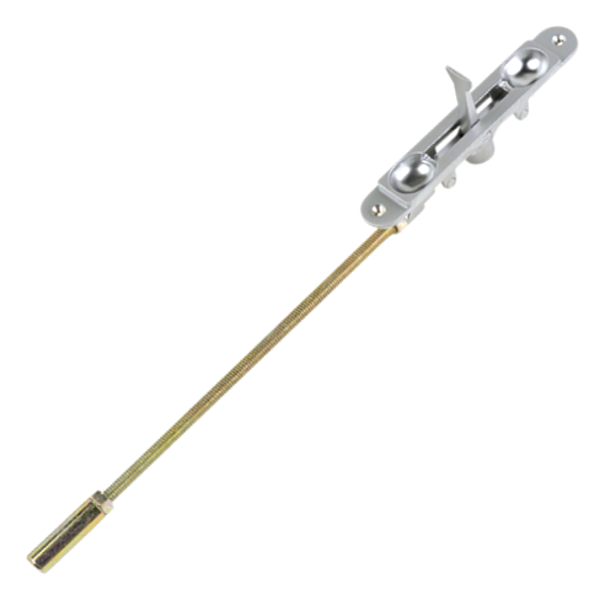 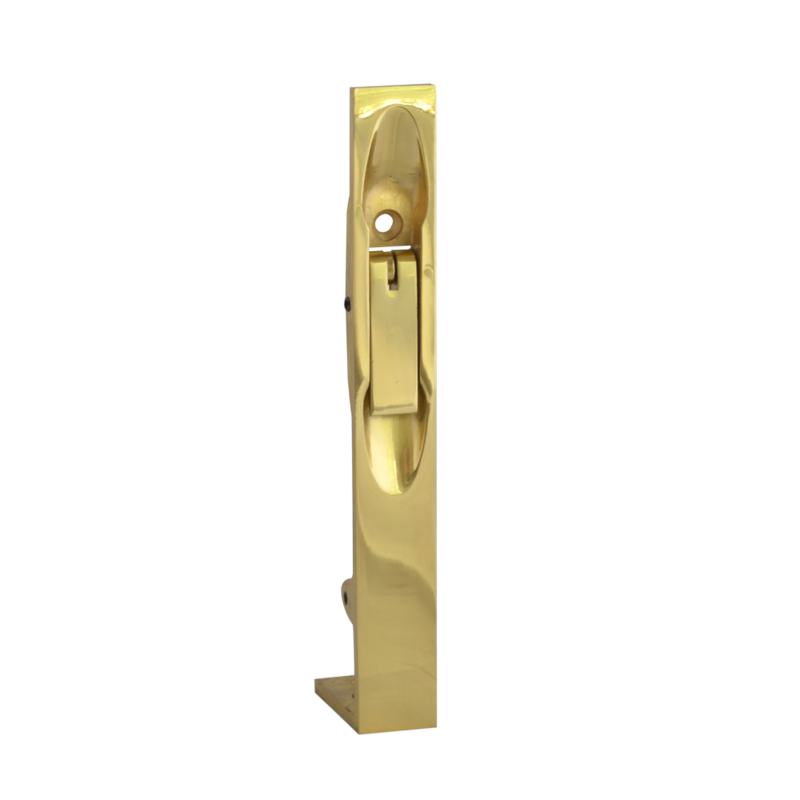 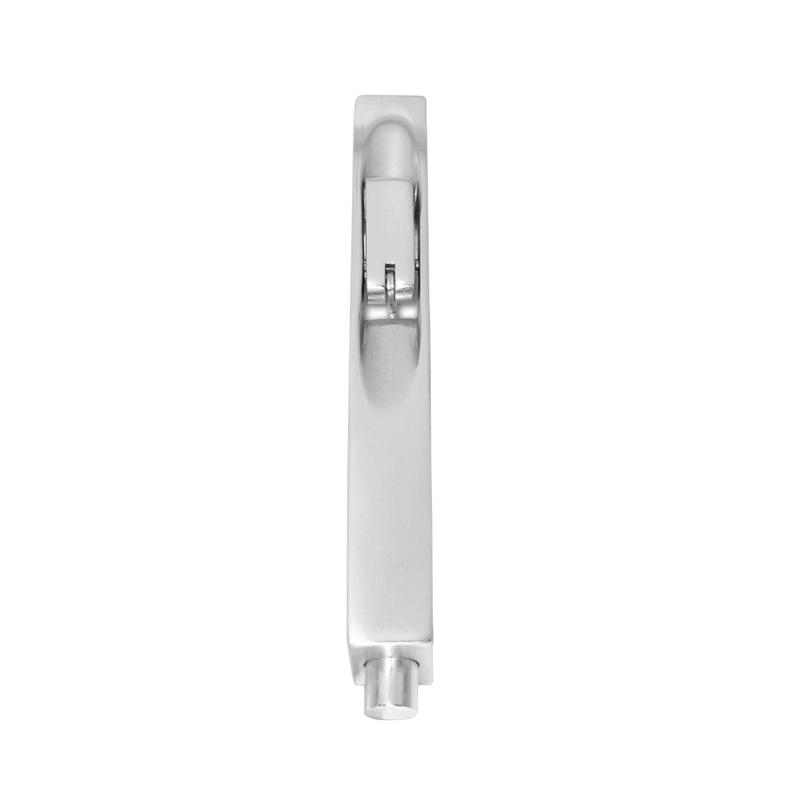 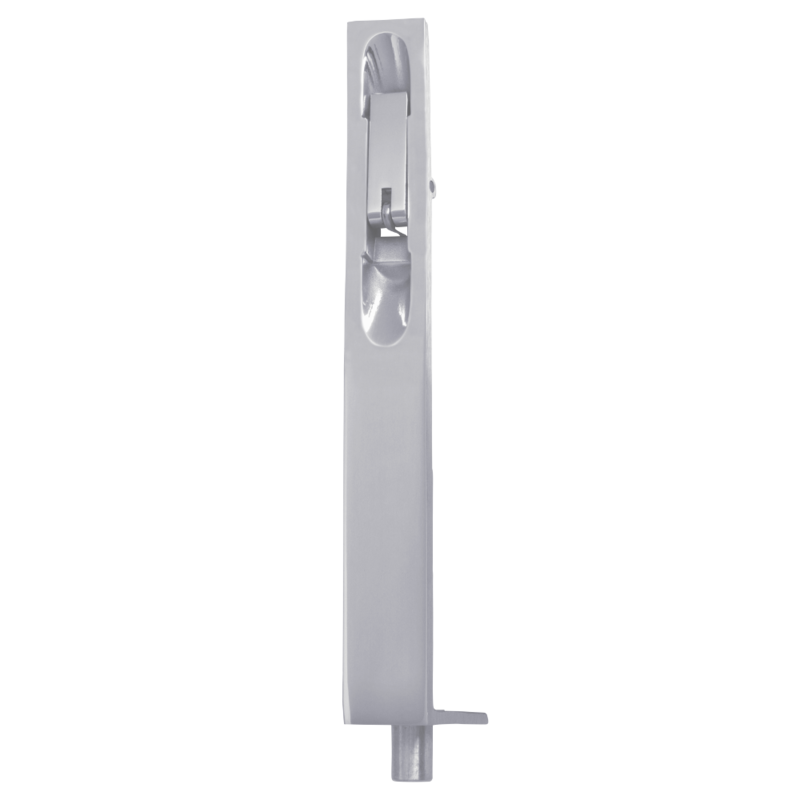 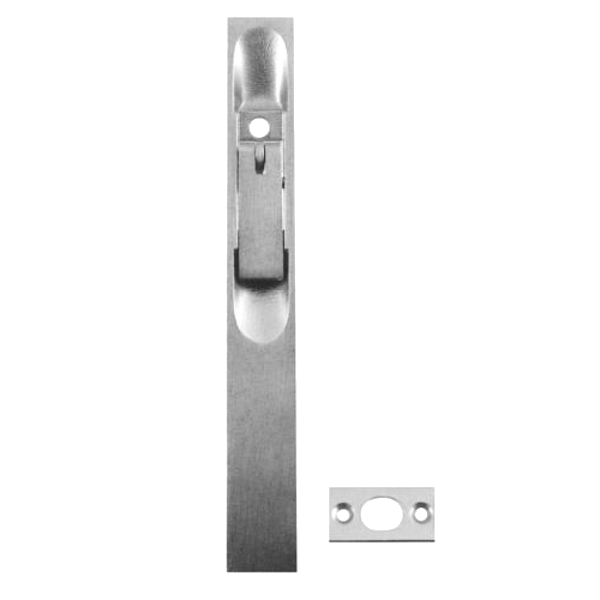 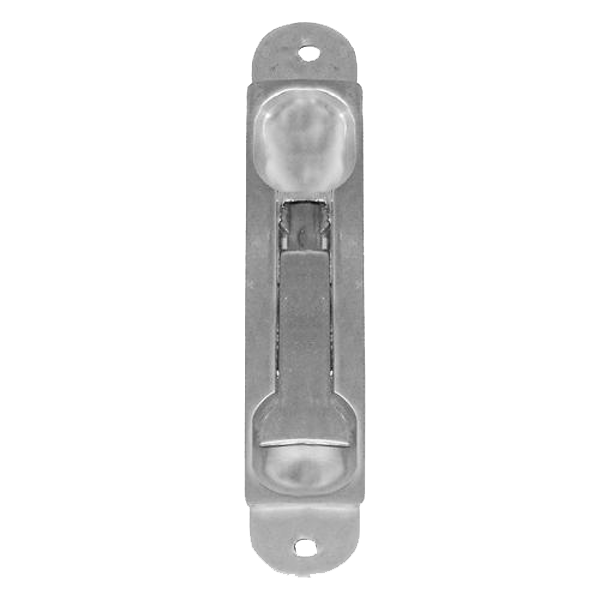 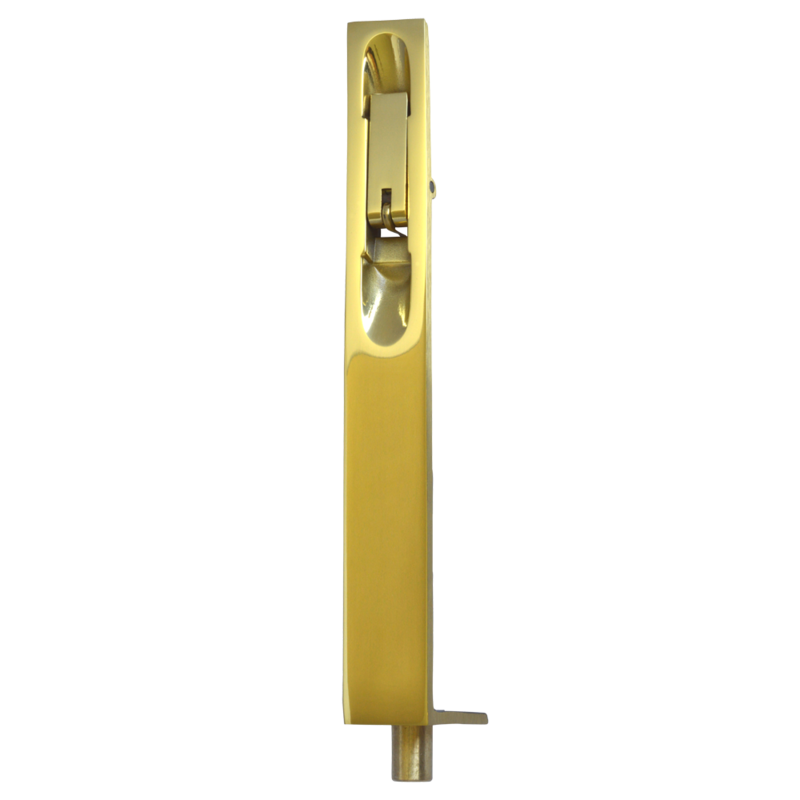 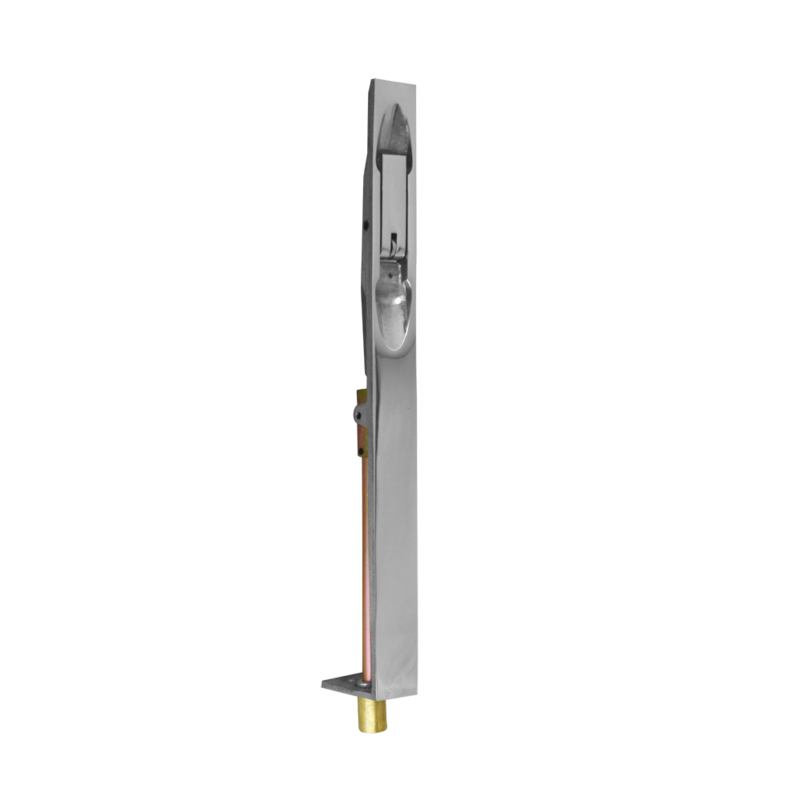 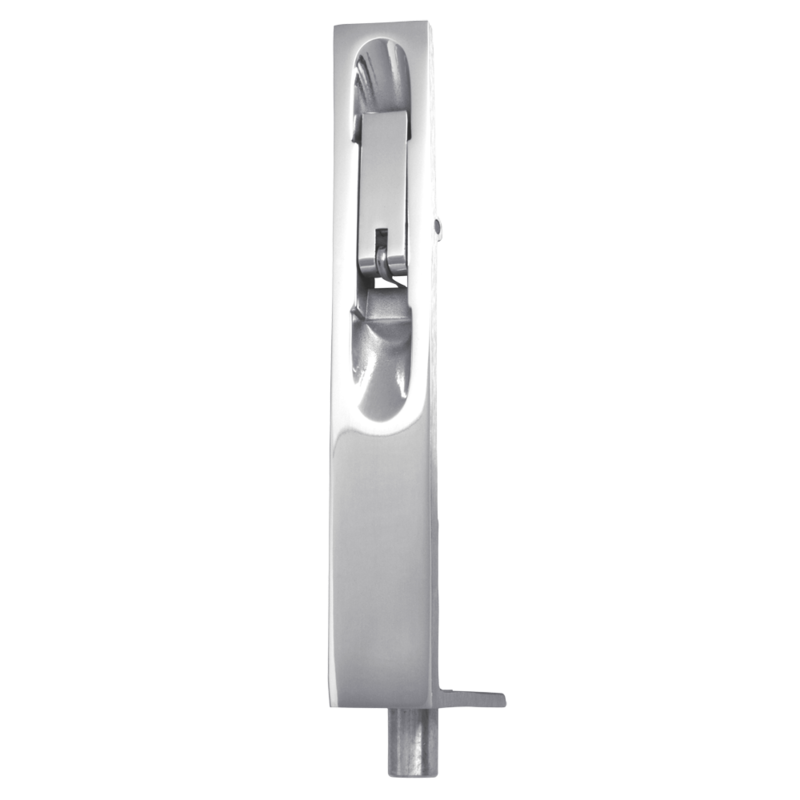 Supplied complete with all fixings, and featuring a deep finger recess and large lever for ease of operation, this product is also available with either a radius or flat face.